Many of you, use Facebook on daily but don’t know this Facebook hidden picture. You Can Edit Your Facebook Profile Picture on Facebook without any Software or App. Picture editing software are in too much size and there are difficult to use and learn. 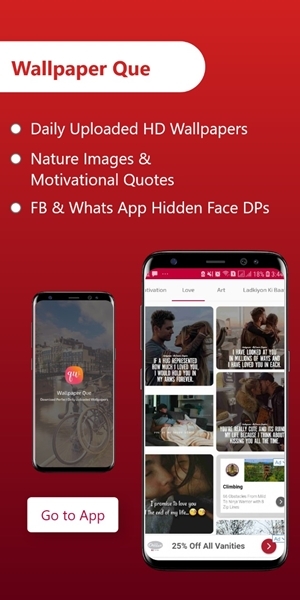 There are lot of picture editing apps also, but Facebook provide to their user this awesome feature they can edit picture on it without any third party software. And provide basic of any picture editing services. Add colorful text and in different writing style. Add Facebook stickers onto picture. Write the name of your friend add your picture and wait after uploading picture, it will show editing tool logo. Click on editing logo and edit your picture. After editing click save wait 2-3 second and hit enter you edit picture send to your friends. 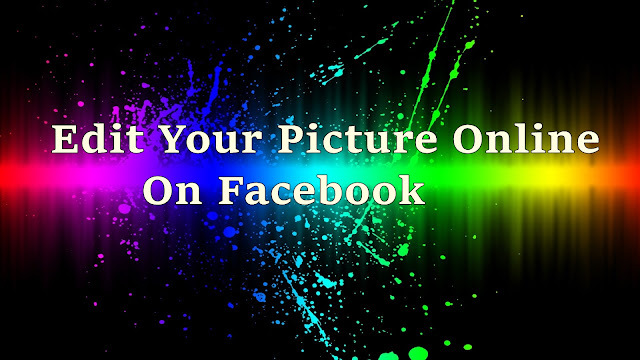 You can also upload and edit picture on your Facebook timeline and in groups.